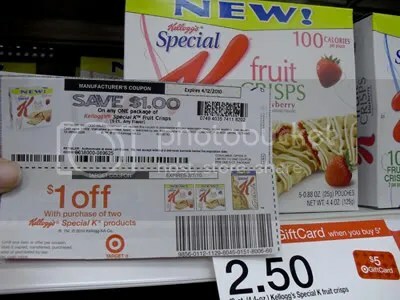 On Coupons.com there are some really good coupons right now! This being the last day of the month many of these coupons will be gone tomorrow! So print NOW!! 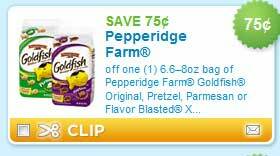 $.75 off Goldfish This coupon will go fast! Print these and save them, they do not expire for a while and I am sure you can use them for Easter! 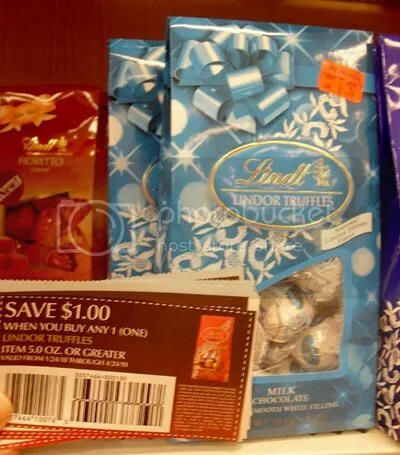 $1.00 off Wanka and Nestle candy! 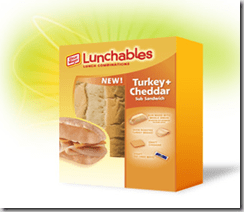 Buy 1 Oscar Mayer Lunchables Sub (4.2 oz.) at $1 each (sale price at many Kroger stores) Thanks Msm! I taught a coupons class last night to a group of really nice ladies! Hi girls! And, it has been a while since I have posted help for newbies at CVS, so here are some deals to help you with your first trip! ** Make sure you have a CVS card. ** Scan it when you first walk in, at the red price scanner, it will give you coupons to use. ** Don’t forget if an item is sold out GET A RAIN CHECK! You can come back later when they have it and still get your ECB’s. ** Put all the items in your cart first, than break them up into small transactions. Get Back: $5.50 ECB, you make $1 profit! * Now, if you don’t have either coupon, your total due will be $6.49 but you still get back $5.50 in ECB’s for your next purchase. 1 Colgate Total toothpaste on sale 2 for $5. O.K. Now you have $3.00 in ECB’S either for next week OR you can buy some milk and get back a few more ECB’s. But I will probably buy a Razor…. Pay $4.88 Out of pocket get back $5 ECB for next week! There was also a Quattro rebate form in the 2/7 SmartSource insert (up to $11.99). Buy three Kotex Feminine Care products $2.99 eachUse $1.50/2 Kotex printable couponPay $7.47 out of pocket and Earn a $5 RR back. Thanks to My Dallas Mommy for these match-ups! 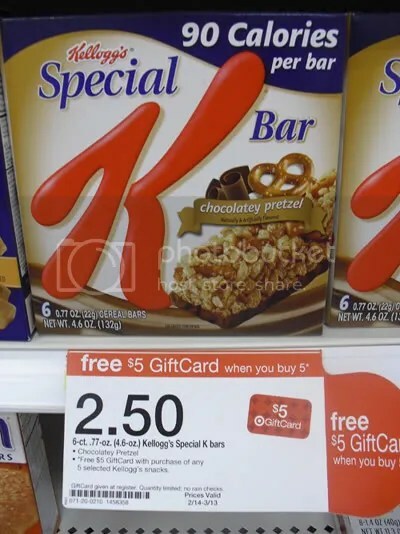 Over at Savings Every Day, she has some great photos of her shopping trip to Target. She scored some great deals on clearance items! Photo Credit: Saving Every Day! Ever wonder what Catalina’s are coming up? Click HERE for a list from Coupons and More of upcoming deals! Here a just a few! ** It is up to your store to pick up the deals from the Catalina company, these are the deals that they are offering. 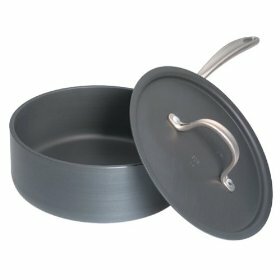 Calphalon 75% off at Amazon TODAY ONLY!! 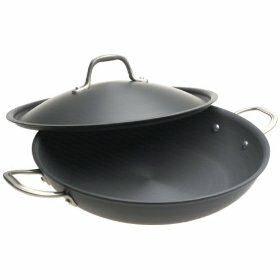 A few weeks ago, I posted some great deals at Amazon on Calphalon. I am slowly building up my set all at about 75% off!! Here are some more great deals only good TODAY!!! 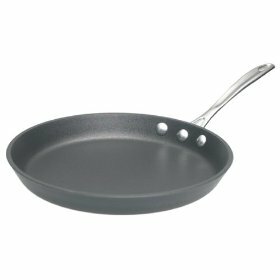 Calphalon Commercial Nonstick 10-Inch International Griddle/Crepe Pan (pictured above) $24.99 (regularly $85.00) 71% savings!! Calphalon Commercial Hard-Anodized 2-1/2-Quart Shallow Saucepan with Lid $29.99 (regularly $119.00) 75% savings!! $32.99 (regularly $168.00) 80% savings!!! All of these items are eligible for Free Super Saver Shipping. Thanks My Dallas Mommy! You can only expect 1 insert this week! The Smart Source. Bummer! Thanks to Money Saving Mom for this freebie! You can currently get a free digital subscription to Home School Enrichmenthere. This digital subscription gives you access to the current issue, all back issues, plus some extras. 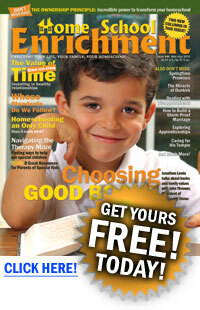 You can also request a free sample issue of Home School Enrichment here. I personally receive this magazine and have found lots of helpful ideas, encouragement, and information in it. Today ONLY! Starbucks, FREE peeled snack! I have no idea what a peeled snack is… but if you are headed to Starbucks today make sure to pick up a FREE sample of Peeled Snacks! Today, February 26th ONLY, you’ll be able to sample the apple and cherries Peeled Snacks! You can check out all the yummy details here. 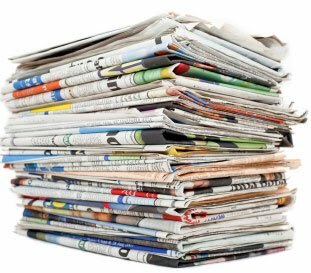 You are currently browsing the Mylitter's Blog blog archives for February, 2010.